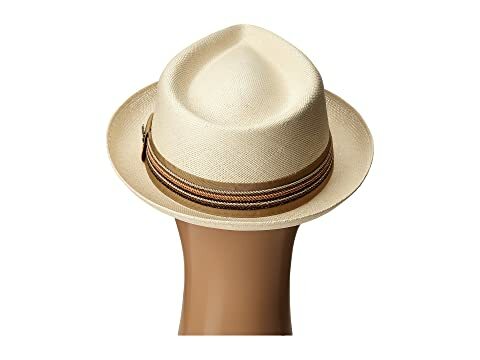 Give your classic style and instantly upgraded appeal with this hat from CARLOS by Carlos Santana®! 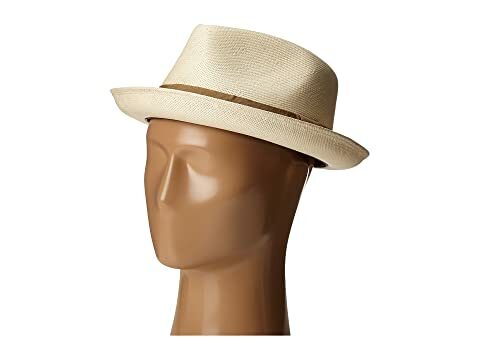 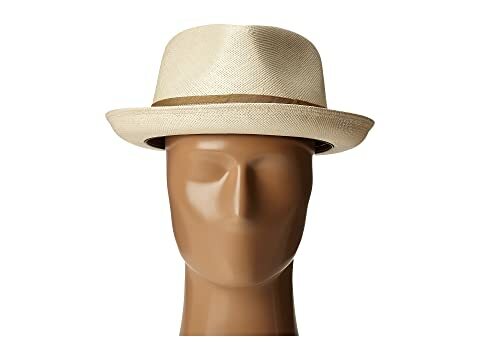 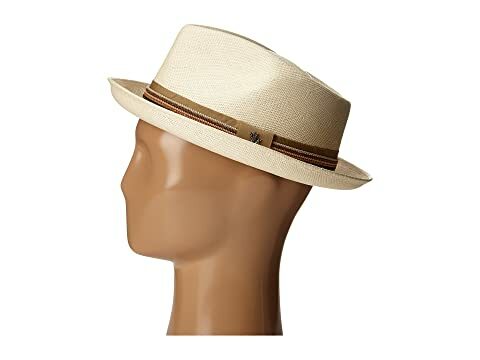 Straw fedora with pinched, teardrop crown. Grosgrain hatband with signature hardware accent. 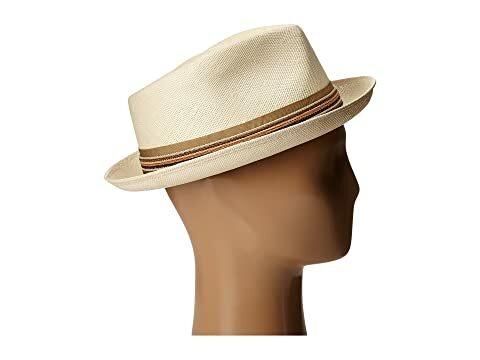 Lined crown with embroidered logo.